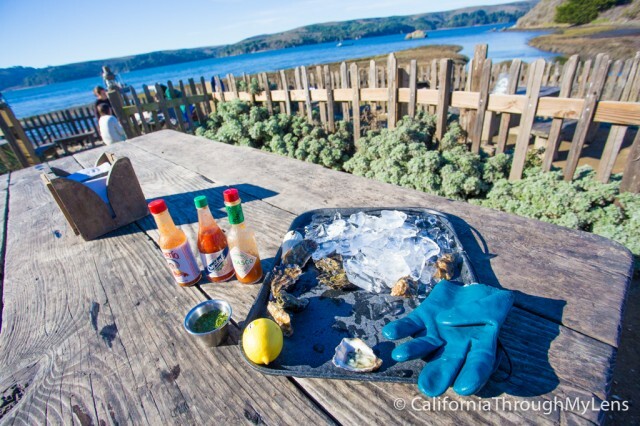 In the town of Marshall, CA, right on the Tomales Bay is the oyster eating experience you have been waiting for. I know what you are going to say,”But Josh I don’t like oysters.” To which I would reply that you just haven’t had the right oysters. 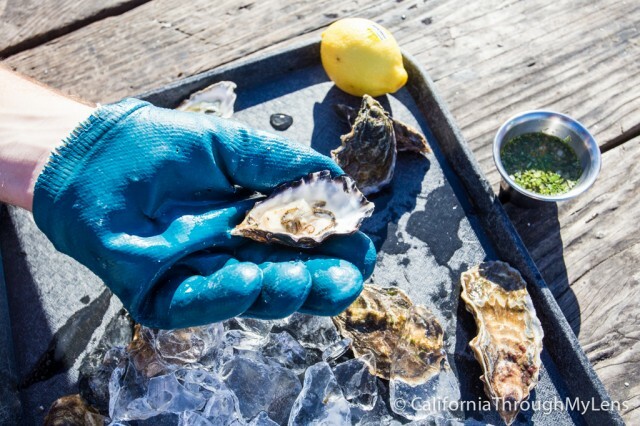 When you are sitting on the deck with a knife, a rubber glove and a cup off hogwash, shucking your fresh oysters, I think you will reconsider that statement. 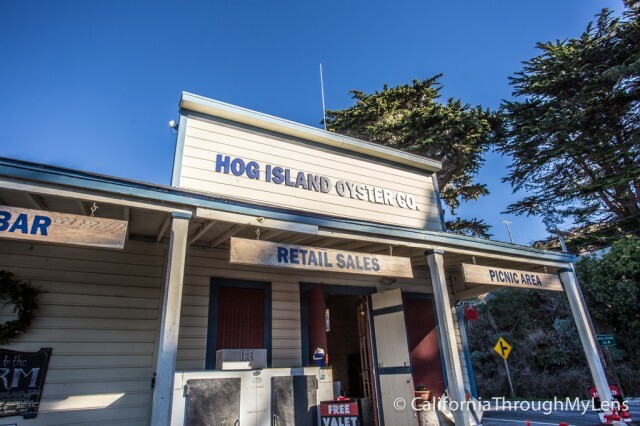 Hog Island Oyster Company is a must stop on Pacific Coast Highway. 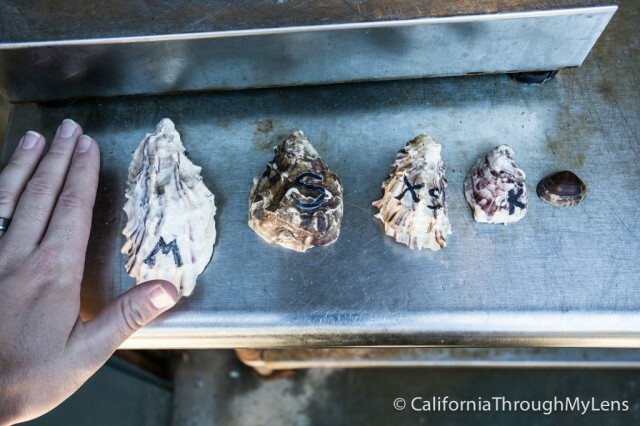 In July of 1983 they started oyster farming in the Tomales Bay with a five-acre shellfish lease. 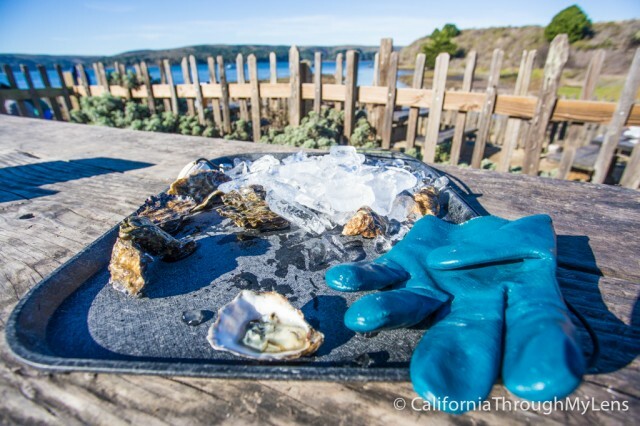 Now they have over 160 acres in Tomales Bay and harvest over 3.5 million oysters a year. 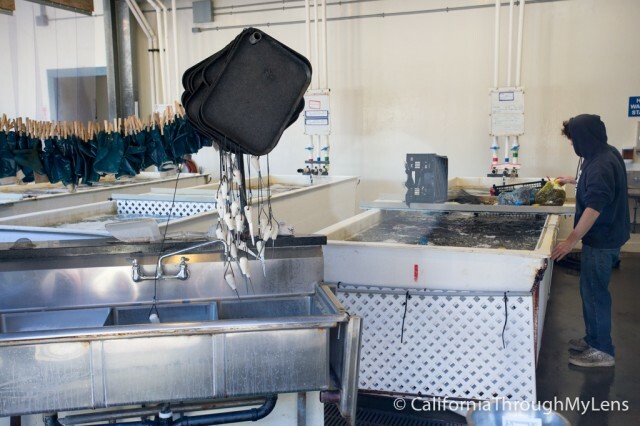 They are dedicated to sustainable aquaculture techniques and have a “Bay to Bar” philosophy where they make sure all elements of the process meet their standards. In my short interaction with the people farming here it seemed to be true as they were all enjoying themselves and really loved talking about the oyster process. 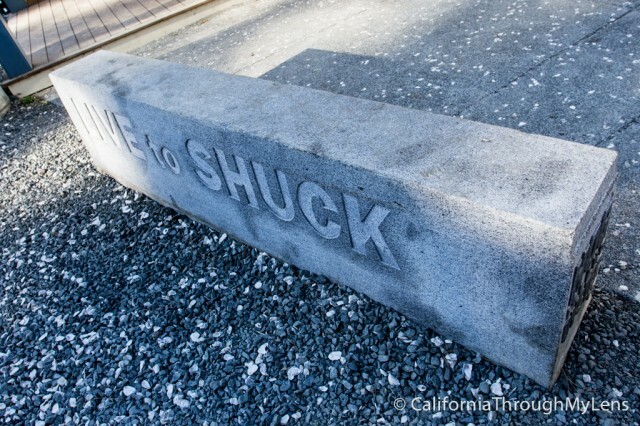 As soon as you round the bend and see the old wooden building with the “live to shuck” sign then you will know you are in the right place. There was a lot of parking along the road and a few reserved spots in front of the building for you to pick up to go orders. 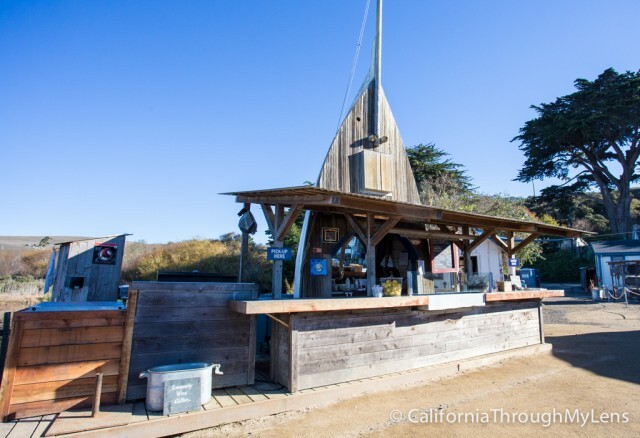 The main eating location is the back patio bar where there are a bunch of picnic benches that overlook the amazing Tomales Bay, it is one of the best oyster eating locations you can visit. 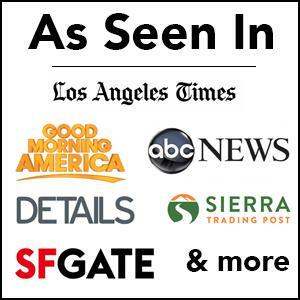 Right behind where you order you can see them actually doing the farming. 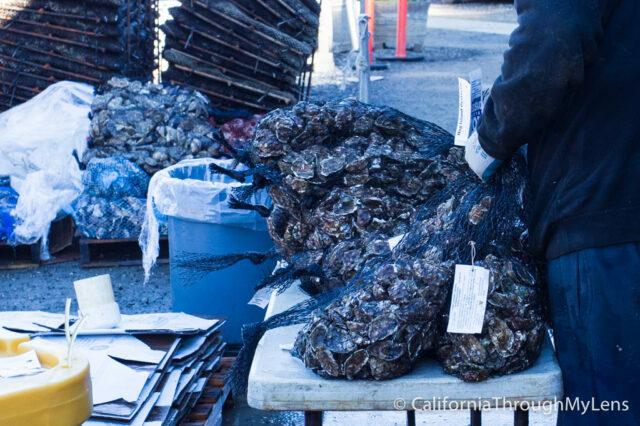 They had bags of oysters on the table and were sorting them and adding them to the big pools in the back so that they stayed fresh for when you ordered. To order you simply walk up to the window, pick your size and your type then specify the amount you want.They have a few different sizes. 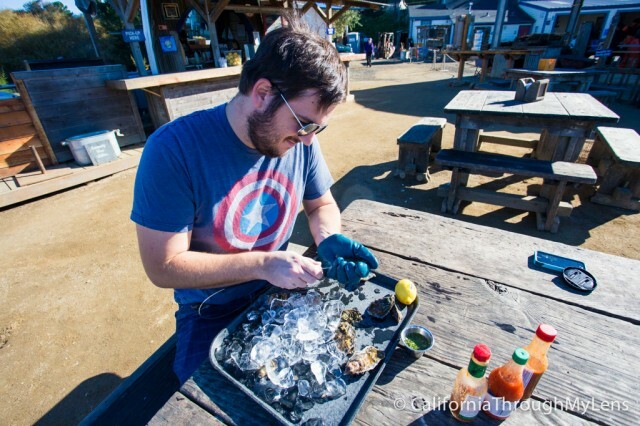 They also have a picnic option where you can pay 5 extra dollars and they will load you up with a knife, a rubber glove and all of the sauces you need to shuck your oysters right there on the back patio. 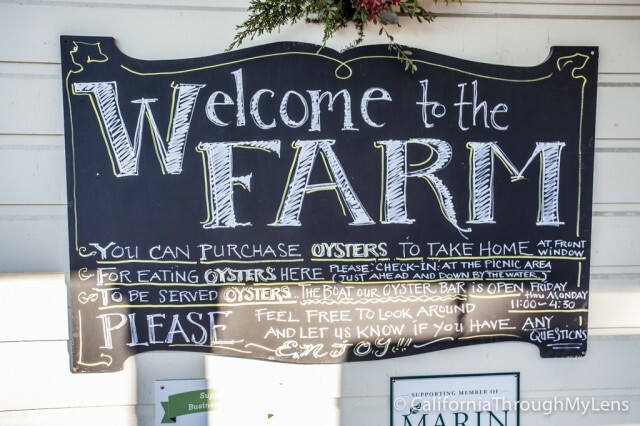 I did this and highly recommend it as this is a great spot to relax and eat your oysters. They also gave me a tip of ordering the “hogwash” sauce which is rice vinegar, jalapenos, cilantro and some other sauces. It was an amazing addition to the oysters I purchased and I highly recommend it. Here is where I sat to enjoy my feast. As a newby to the shucking process I got a walk through and was on my way to shucking in no time. It was easy once you got the hang of it and the glove helped you to stop from puncturing yourself. After devouring my oysters I was on my way. 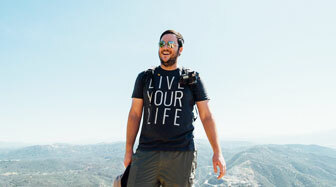 I can honestly say that I thought about these multiple times while on my road trip. Along with Hensels in Crescent City it was one of the best things I ate on my drive. 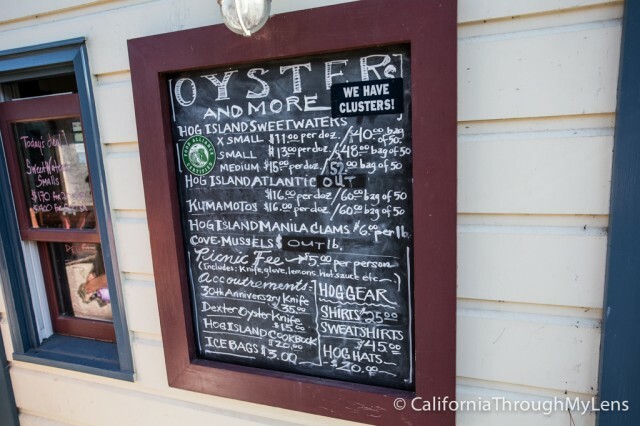 If you have an oyster spot you recommend be sure to leave it in the comments so I can check it out.